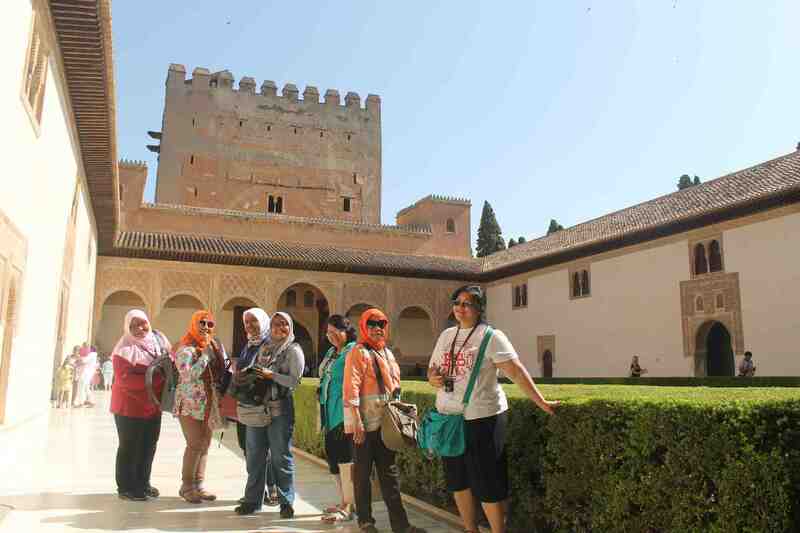 The First Alhambra Muslim Tour with a weekly departures. 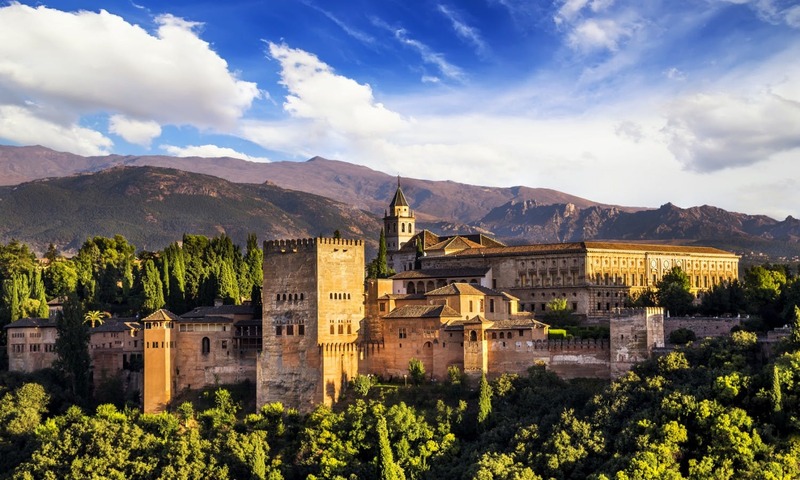 We include the Alhambra ticket with Skip the Line Full Access to the Nasrids Royal Palaces, Generalife Gardens, and the Alhambra Fortress. 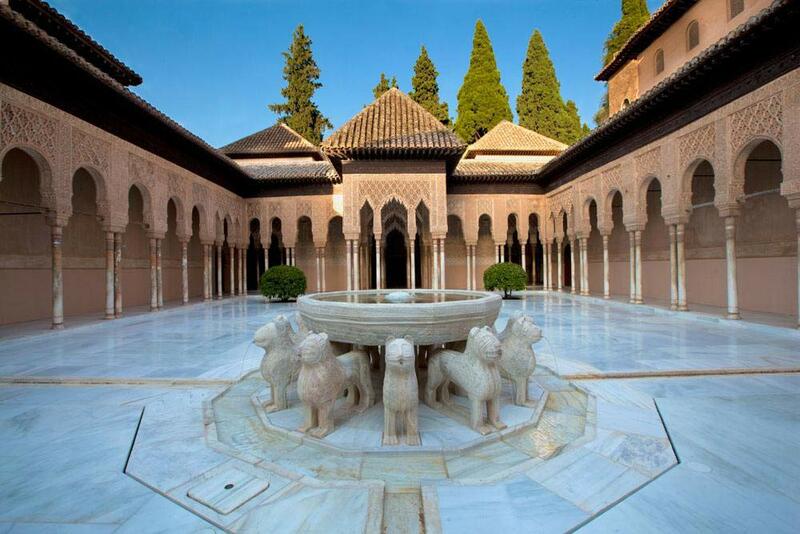 In this Visit to Alhambra, our Muslim Guide will bring you back in the Islamic Times of Granada and Alhambra. 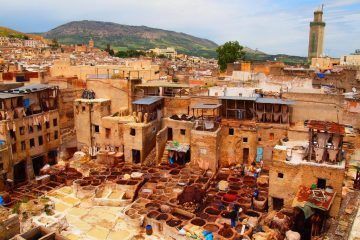 He will Carefully explain the Rise and Fall of Islam in Granada, and connect with the history of 800 years of Islam in Spain. 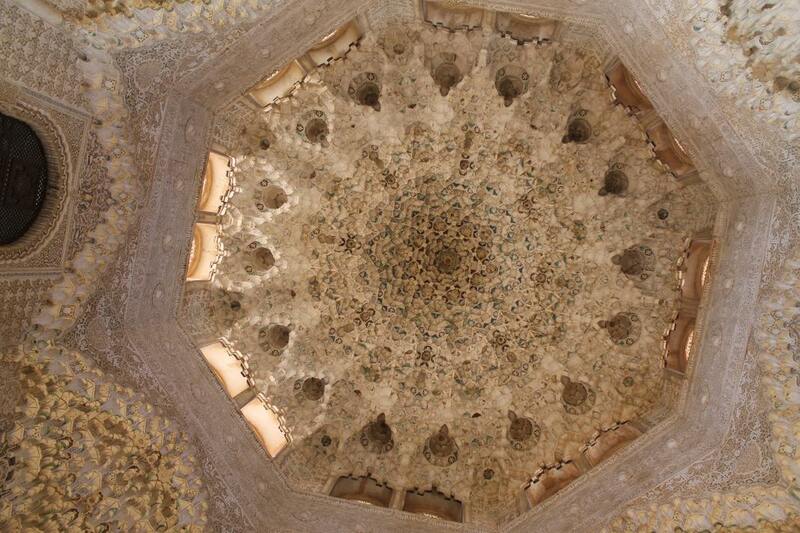 Furthermore, he will read for you the Alhambra Arabic Inscriptions. Reading the Walls of Alhambra is an Unique Experience that will teach you many secrets about the Islamic past and present day in Spain. 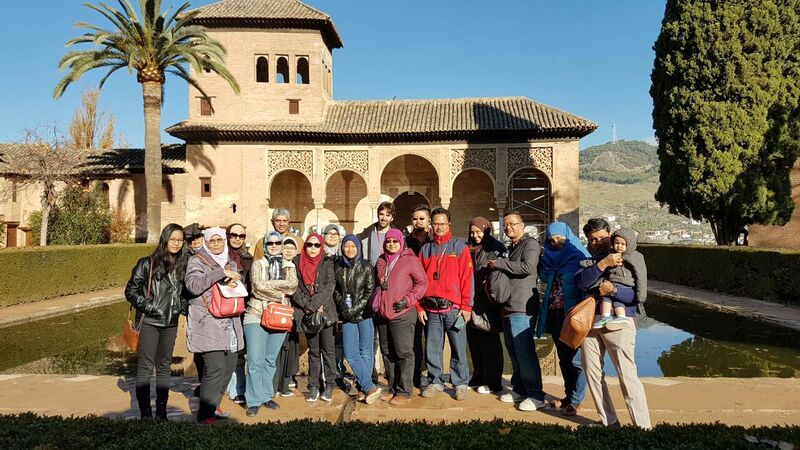 By this series of Islamic Alhambra Tour, we intend to teach the Real history of the Place, leaving aside the Legends and Tales, and concentrate in the lives of the Muslim Rulers and the History of Granada and Alhambra. This Tour is NOT REFUNDABLE. Please make sure to choose the correct dates, after you make the booking we Can´t issue any refunds. 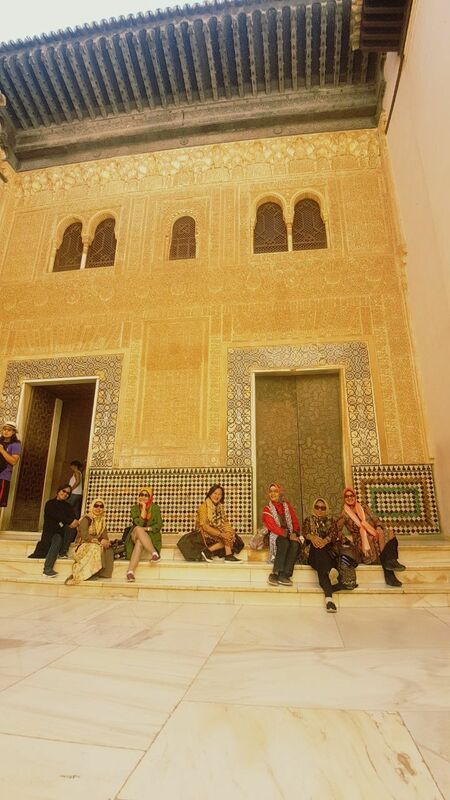 If you want to arrange the Alhambra Private Tour in your own dates please contact us. 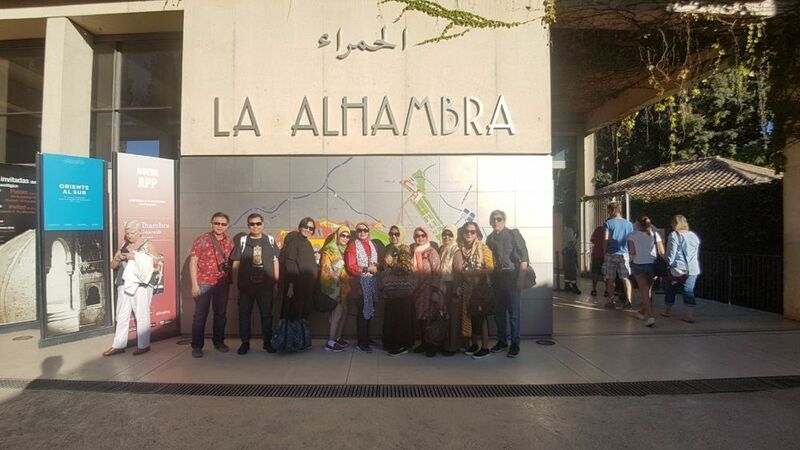 Very nice and wonderful to visit alhambra granada with Ilimtour. It was a great tour with you company. 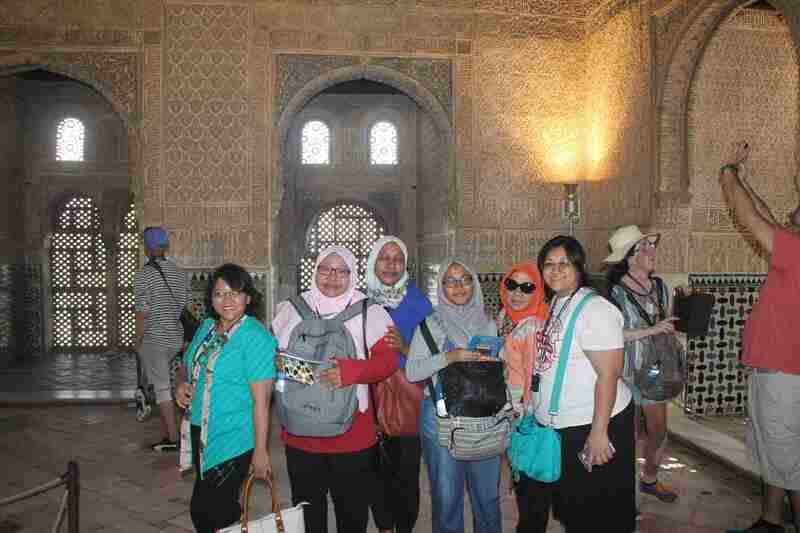 I visited the Alhambra earlier this year with my family and Yasin was our tour guide. It was a fantastic experience. We were very impressed with Yasin’s knowledge of the Alhambra as well as Muslim Spain in general. Aside from the beauty of the architecture and the lush gardens, Yasin’s detailed commentary from a Muslim perspective really made our visit an incredibly enriching experience. I can highly recommend Ilimtour and hope to experience more of their tours in the future. Thank you very much Alan for your beautiful feedback. It was such a beautiful visit indeed, becuase you and your family made it beautiful. I really enjoy the time with you, and got inspired while talking with you. I hope to see you soon again. Warmest Salaams. 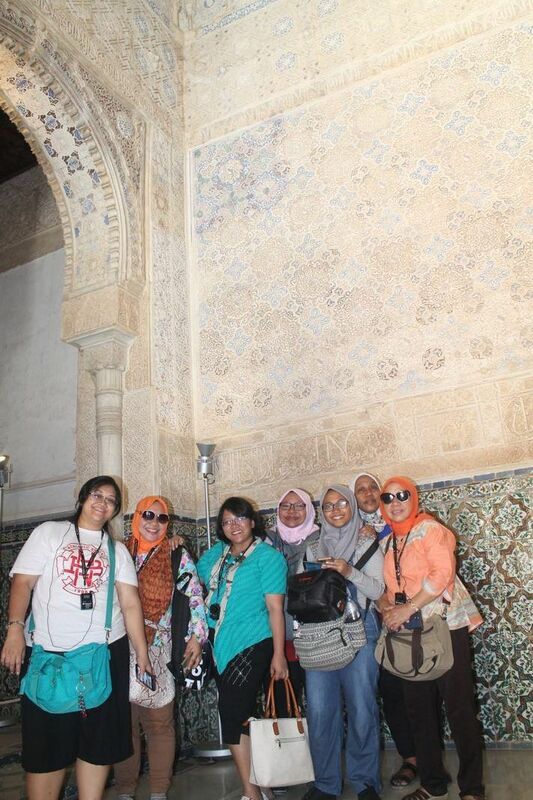 We took a private trip to Alhambra and Albayzin with Yasin from Ilimtour. 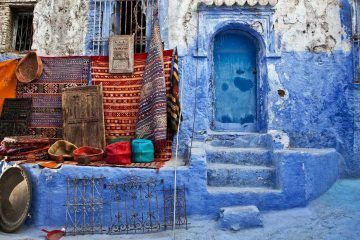 We were a bit nervous at the beginning on how to handle the trip since it was during the month of Ramadan, I was pregnant, and we were traveling along our 2 year-old son. But we were so grateful to have Yasin as our guide. He is knowledgable and caring and these made our trip felt at ease. 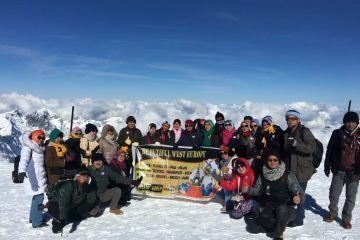 Yasin kindly accomodated our concerns and sincerely helped us to stay comfortable and pleasant during the trip. 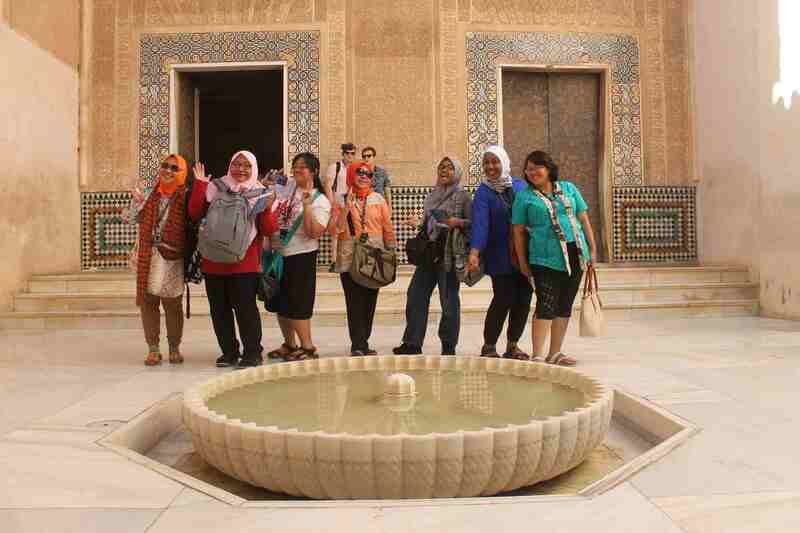 All while still passionately guiding us through the history of every corner of Alhambra and Albayzin. To sum up, he’s more than a tour guide; we felt that we just had a trip with a good friend instead. 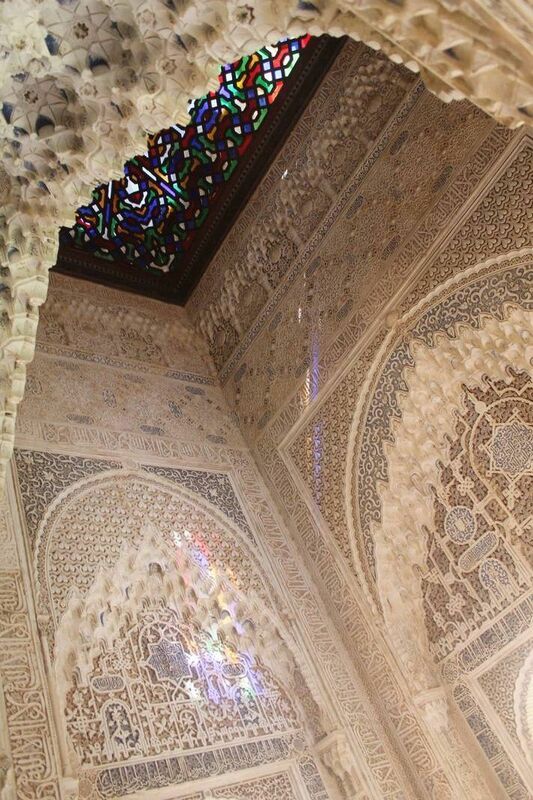 Alhambra is a sight to behold!!! Our tour guide’s name was Mohammad Scott. Not only was he knowledgeable but also very punctual, friendly and polite. We had a great time and made beautiful memories. Would highly recommend! Great time! Great tour! 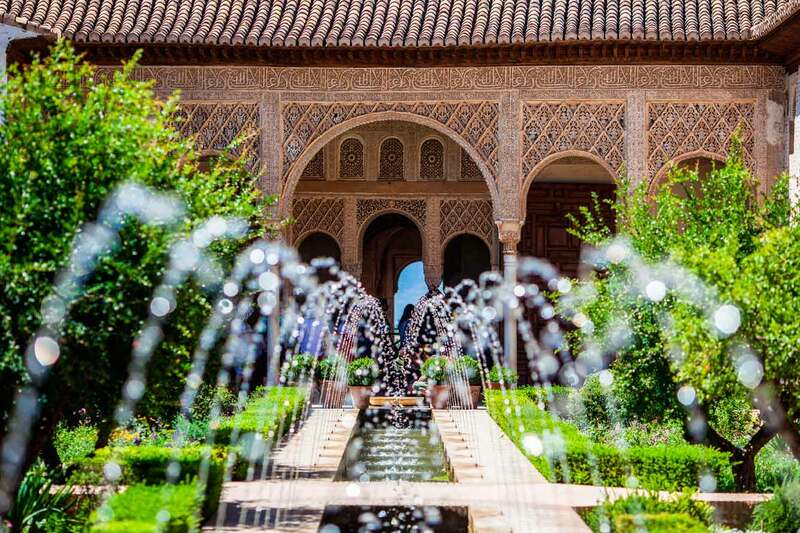 If you want to know about the real Muslim heritage at Alhambra and Al Andalus that’s your guide! I cannot recommend these tours enough! 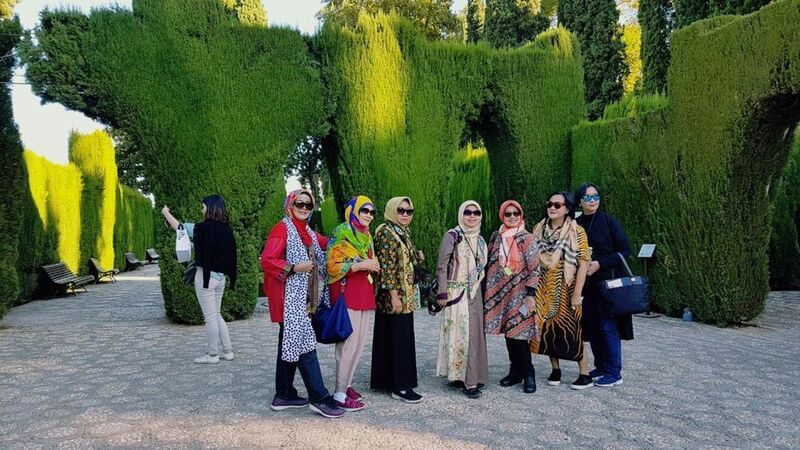 We had the pleasure of doing a guided tour of the Alhambra, and our guide made the experience way more than we expected. He was knowledgeable, patient and passionate. I mostly appreciated that he was flexible and went out of his way to help with bookings etc until the last minute. 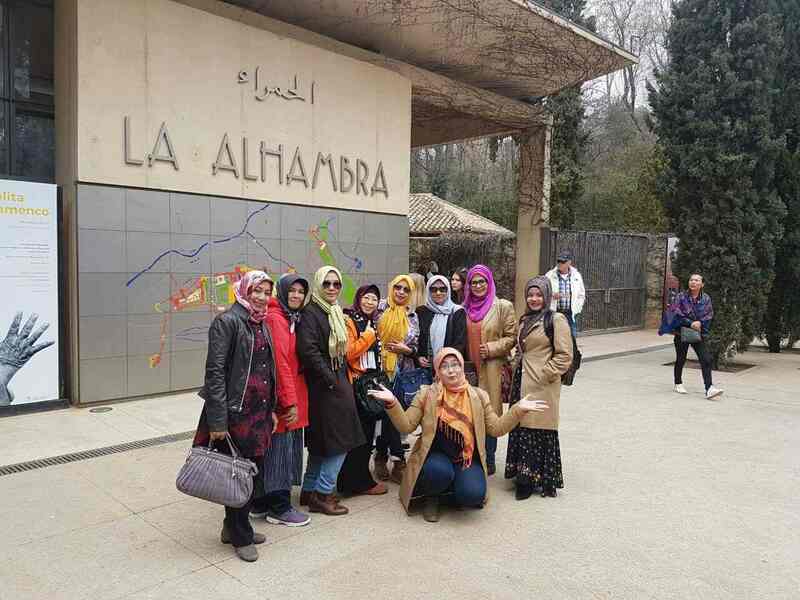 If you want an in depth description of the Islamic influence and significance of the Alhambra, this is the perfect tour for you. Very well arranged ! Our guide and driver Yasin was very efficient and punctual. He was very accommodating to our needs and a safe and excellent driver. His planning covered everything we wanted to see. He made our trip very enjoyable and comfortable. He also added a personal touch by taking us to a friend’s farm where we had delicious home cooked food and warm hospitality. 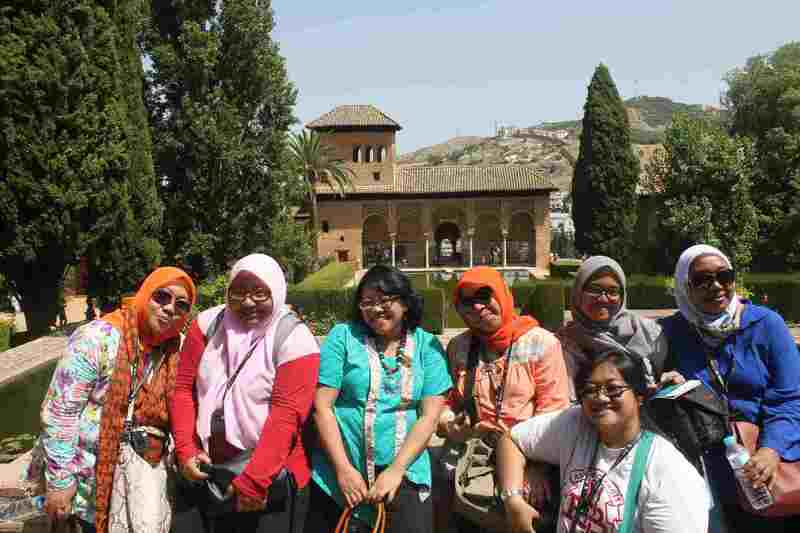 Thank you for sharing your article about Barcelona Tour for Muslim Travelers – Ilimtour Travel Agency.